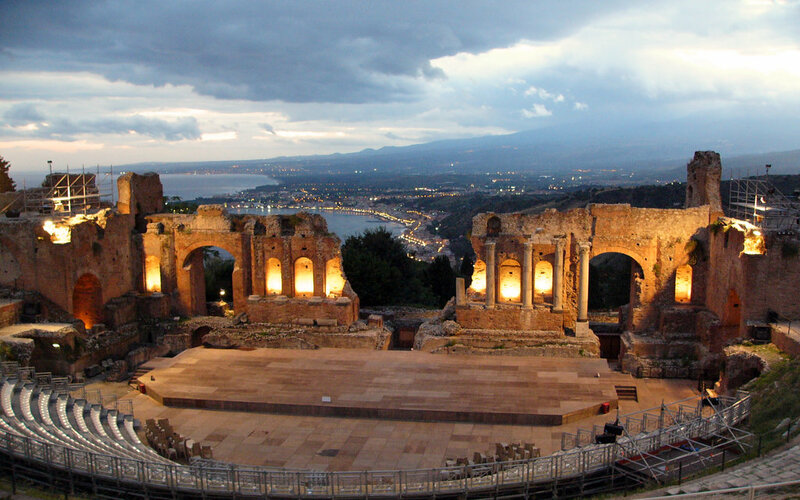 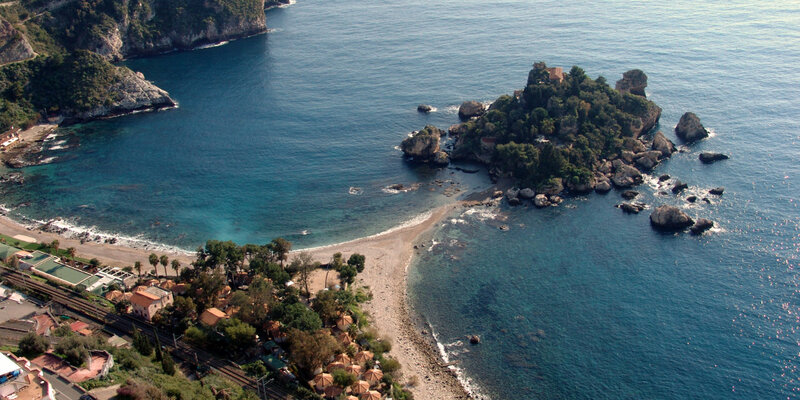 In the heart of Taormina. 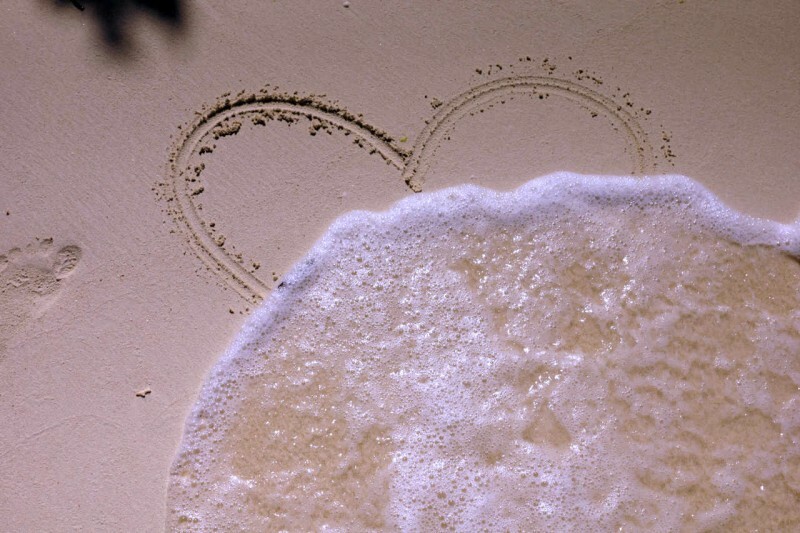 At the centre of everything. 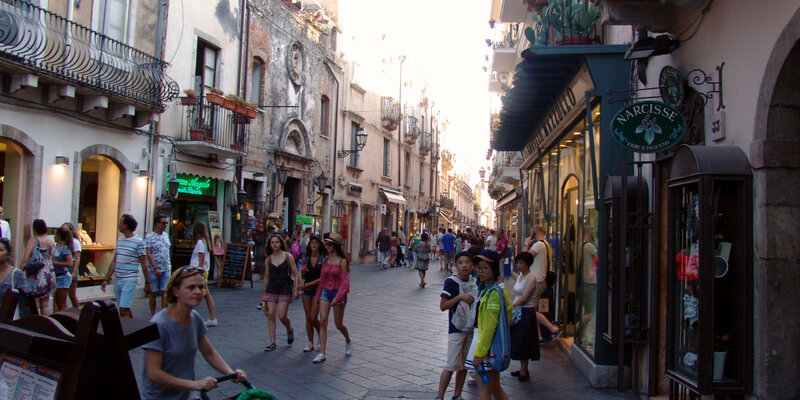 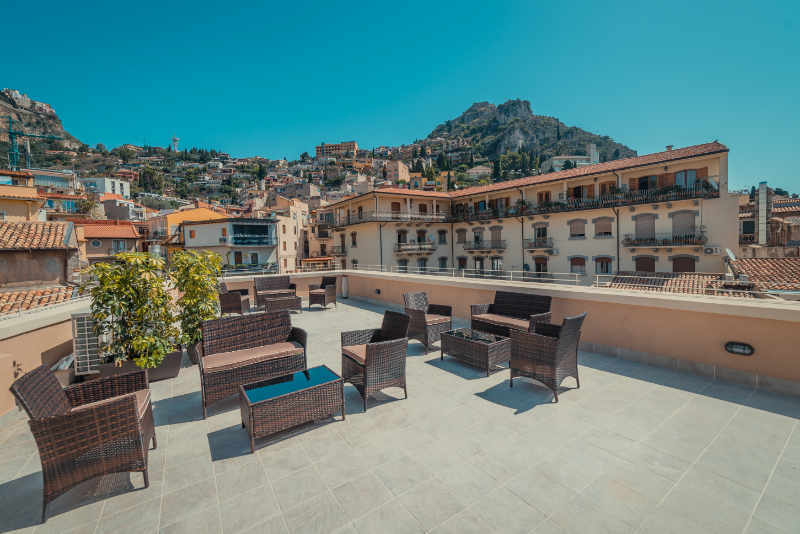 Located in the heart of Taormina, just 50 metres from Porta Catania - one of the two historic entrances that lead onto Corso Umberto, the main pedestrian street of the historic centre. 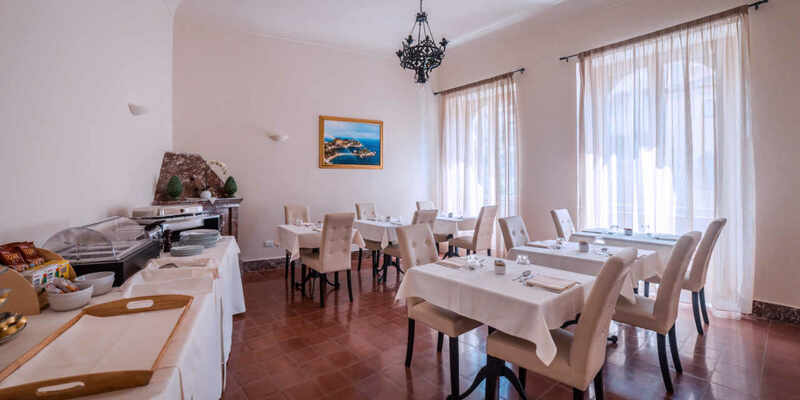 The hotel is also 50 metres from Parking Porta Catania. 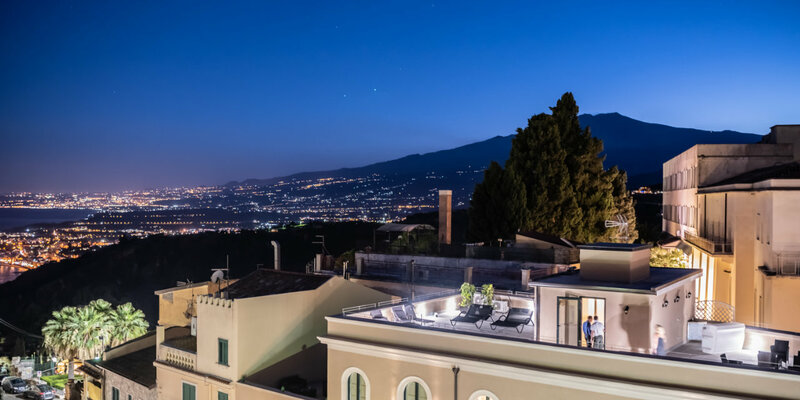 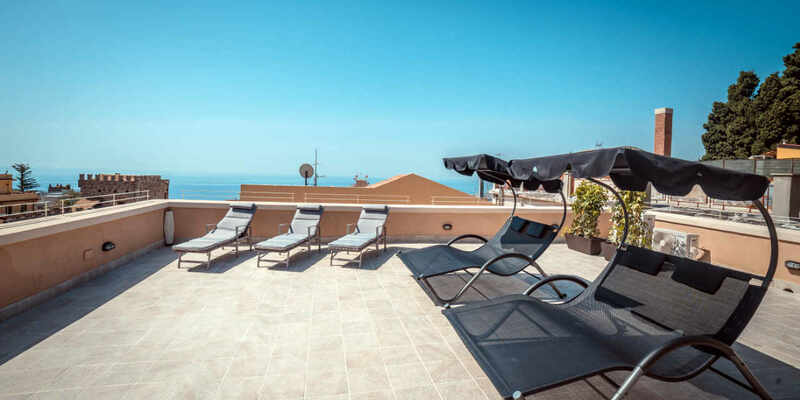 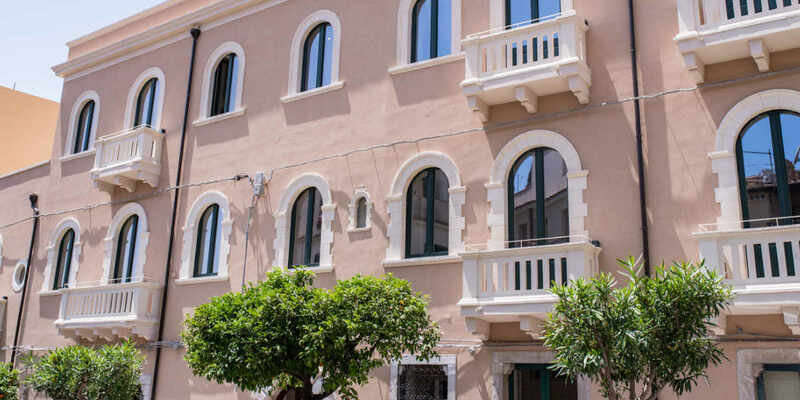 The Hotel Casa Adele is the ideal location to spend a relaxing and carefree holiday, immersed in the magic and glamour of the capital of Sicilian tourism. 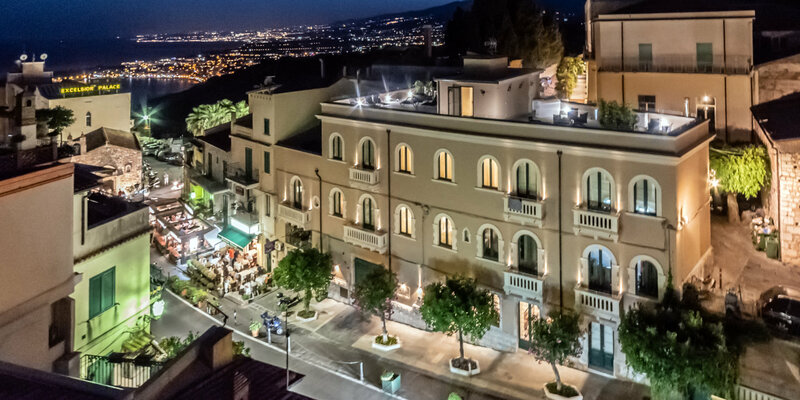 This prestigious building whose majesty evokes an atmosphere of other times was built by the Cascio family at the beginning of 1900s. 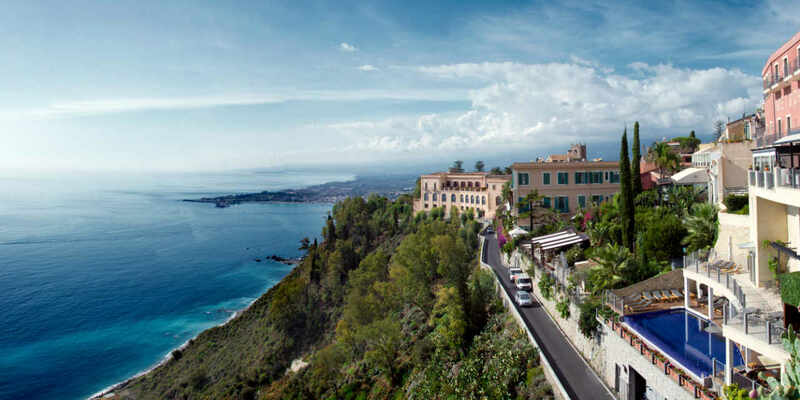 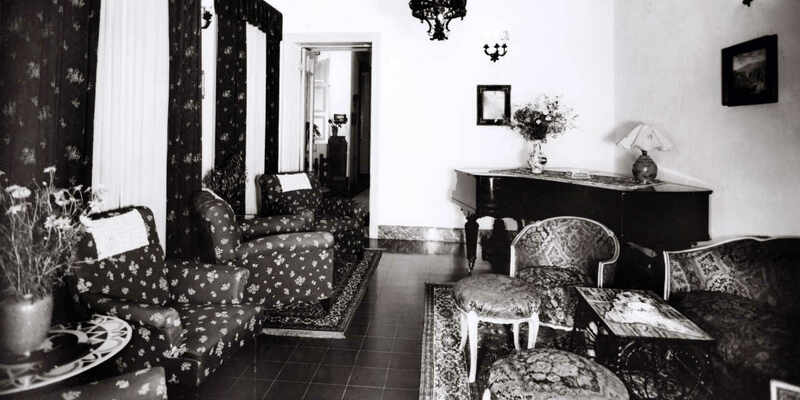 The Hotel Casa Adele which has recently returned under the management of its owner who has overseen its restoration, without leaving anything to chance, is an exclusive, magical, enchanting and highly evocative place. 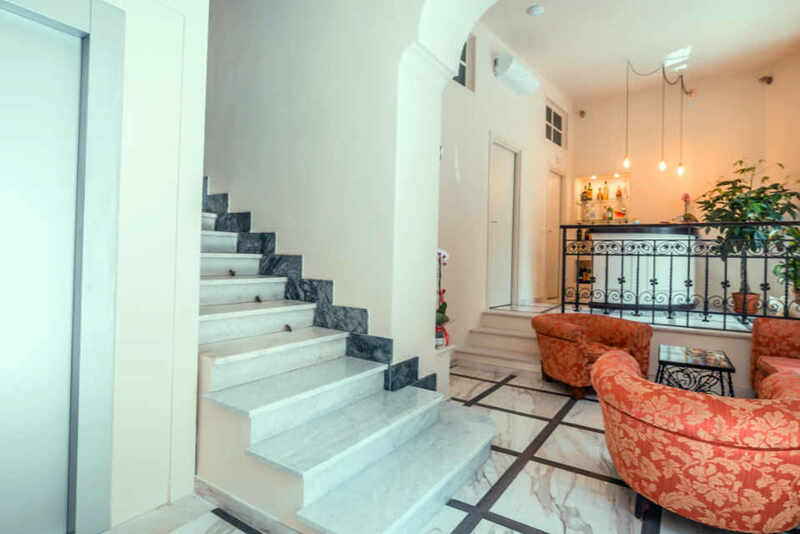 An appealing mix that combines the familiarity of a domestic environment but is also equipped with all the comforts of a typical first-class accommodation. 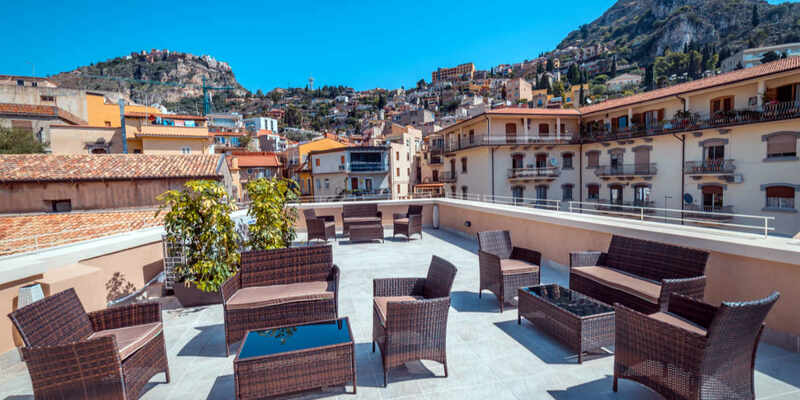 Hotel Casa Adele is located in the historic centre in the heart of Taormina, just 50 metres away from the Porta Catania - one of the two historic entrances that lead onto Corso Umberto, the main pedestrian street of the historic centre, and from the convenient parking garage of the same name that enables you to leave your car in a privileged position.